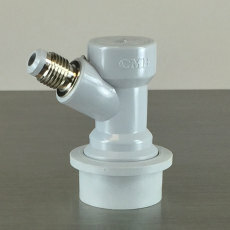 A 3-way manifold for running CO2 to multiple kegs or devices from one tank. 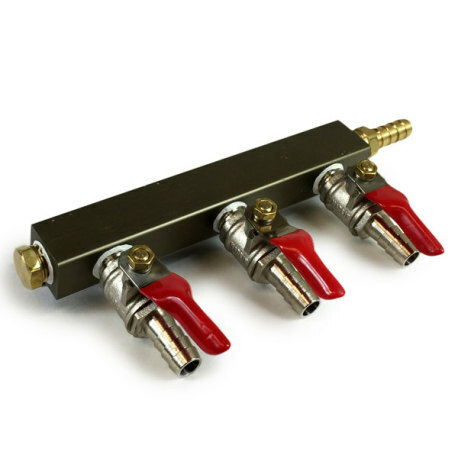 A 3-way manifold is the perfect way to carbonate three kegs at once, or to pressurize kegs and run a Blichmann BeerGun at the same time! 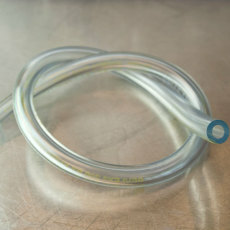 The CO2 can be hooked up from the regulator via the barb on the side of the manifold using standard 5/16" ID Bevlex tubing and worm clamps, and the other barbs can be run with the same tubing to gas disconnects for carbonating and dispensing from kegs, or to other CO2 driven devices. 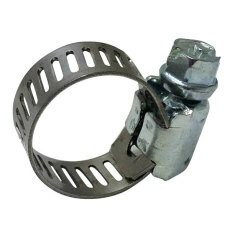 When mounted, the barbs run straight downward. Includes shutoff valves on the three top barbs on the manifold, which give another level of protection from lost CO2!